Anvesha Amravati received M.Tech in Microelectronics and VLSI from Indian Institute of Technology-Bombay in 2012. He worked on PVT tolerant analog and bio-medical circuits during his M.Tech. He has authored/co-authored 10 international Conference/Journal publications. 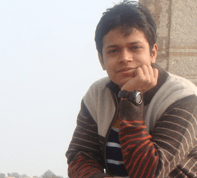 He has won first prizes in national design contests organized by Analog Devices and Cadence in India. He was with Rambus chip technologies as a mixed signal design engineer from 2012 to 2014 working on multiprotocol DDR memory interface circuits. 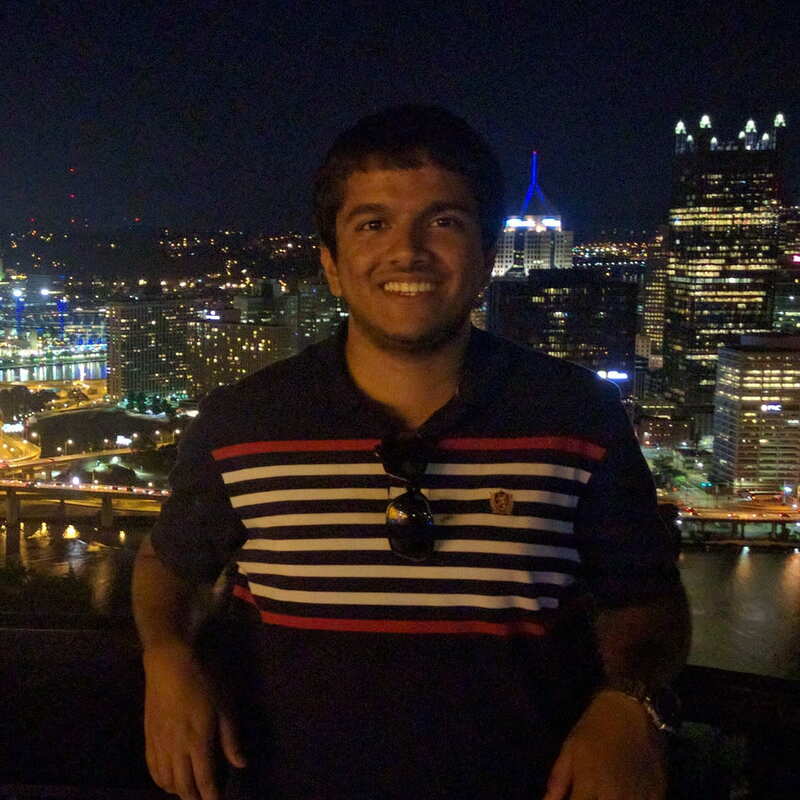 In Fall 2014, he has started his graduate studies at Georgia Institute of Technology and started working in ICSRL. 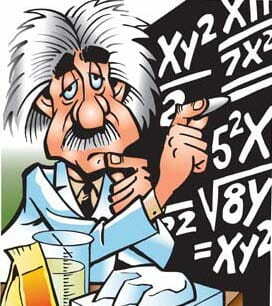 His area of interest is in the area of mixed signal circuits and systems. 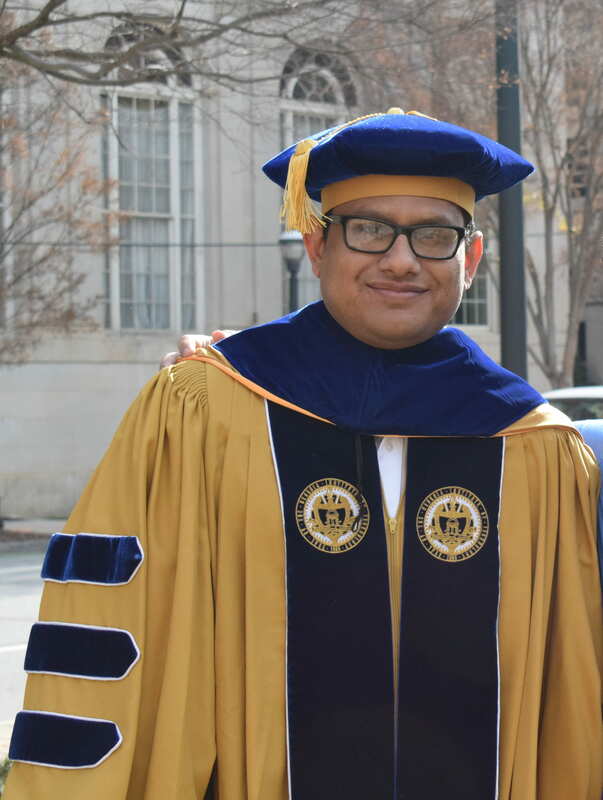 He received his PhD from Georgia Tech in 2018. Samantak Gangopadhyay received his B.Tech and M.Tech degrees in Electronics and Electrical Communication Engineering (specialization in Microelectronics and VLSI design) from the Indian Institute of Technology, Kharagpur in May, 2009. He received his PhD from Georgia Tech in 2017. From 2009 to 2013 he worked in IBM India as a Physical design R&D Engineer and worked on POWER series & Z-Mainframe microprocessors. In this role, he was responsible for the implementation of synthesizable blocks of his units and ensuring that the timing, noise, power, Electromigration, DFT & DFM specifications are met. In Fall 2013, he started his doctoral studies at the Georgia Institute of Technology and joined the Integrated Circuits and Systems Research Laboratory (ICSRL). At ICSRL, his primary focus has been adaptive power management and clock generation techniques for wide range computation in multi-core VLSI designs. His wider interest includes energy harvesting in multi-source IoTs and discrete dynamical systems through distributed architectures. Samantak has published 8 technical papers in refereed conferences, 2 journal papers and holds 2 patents. He was a finalist in Qualcomm Innovation fellowship (2015). 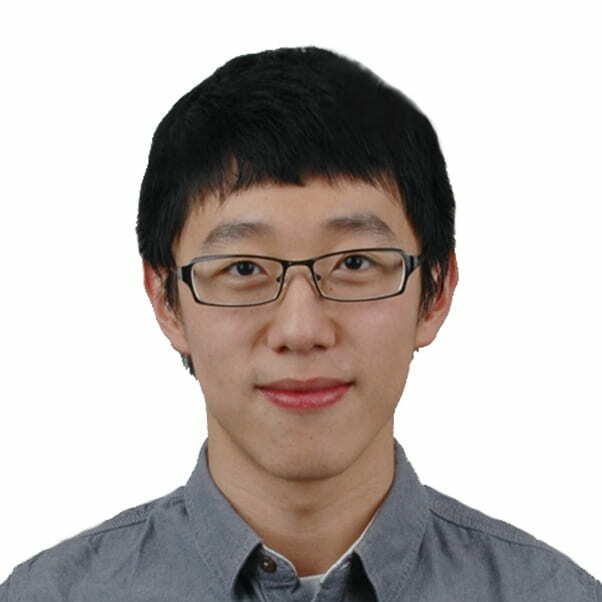 He has also received CETL outstanding TA award (2015) and ISSCC Student travel grant award (2017). Saad Bin Nasir is an avid squash player and believes having a sedentary ‘PhD lifestyle’ since his undergrad prevented him from making it big in this cool sport. In his spare time, he likes to travel with minimum camera clicks. Saad received his B.E from the National University of Sciences and Technology (NUST), Islamabad, Pakistan, in 2010. He received his M.S. 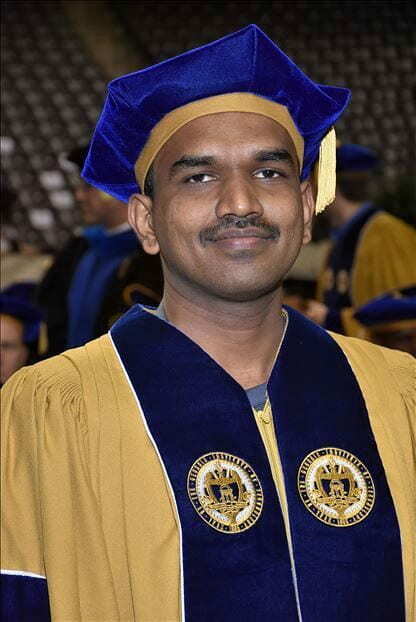 degree in 2014 and PhD degree in 2017 both from the ECE department of the Georgia Institute of Technology, Atlanta, GA, USA. His research is in the areas circuit design for power management in high performance servers and mobile devices. His wider research interests include reinforcement learning and control theory applied to robotic autonomy. He has authored/coauthored over 20 journal and conference publications. His industry experience includes 3+ years as a design engineer at Center for Advanced Research in Engineering (CARE), Islamabad and as a research intern at Intel Labs and Qualcomm. 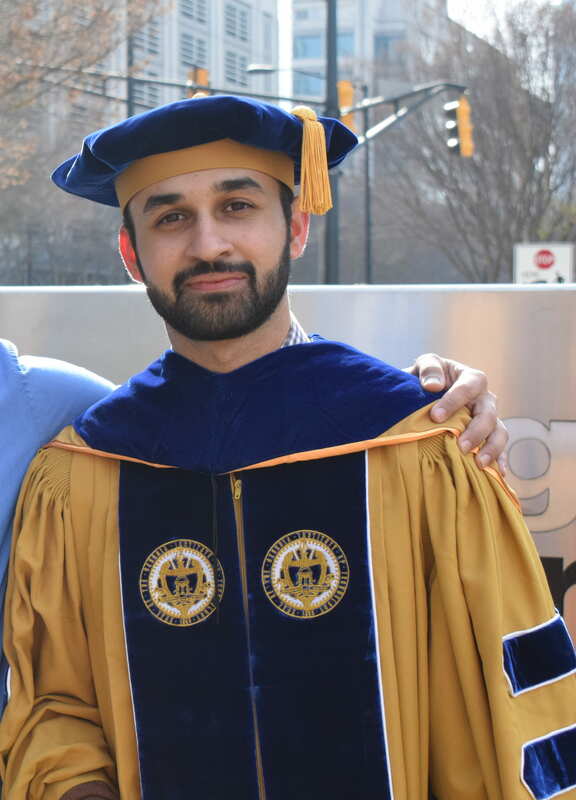 Saad is the recipient of 2013-2014 Fulbright Fellowship, 2016-2017 International Solid-State Circuits Society pre-doctoral achievement award, best student paper award at HOST 2017 and TECHCON 2016 conferences. He is a finalist of DAC Ph.D. forum 2015 and Qualcomm Innovation Fellowship 2015. Research Topic: Fault Models and Testing Methodologies for Embedded Spin Transfer Torque Memory Arrays. Research Topic: Unifying Voltage Regulation and High Performance Clocking in Digital Circuits. Research Topic: Algorithm and hardware development for low power vision based systems. Research Topic: Fast Lock PLLs.